Please get in touch for more information, partnerships and collaborations. 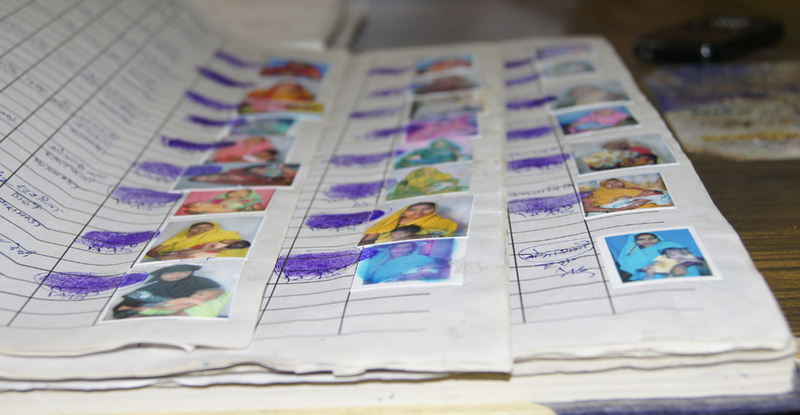 ASHA frontline health worker registration book, Uttar Pradesh State, India. Credit Bilal Avan.